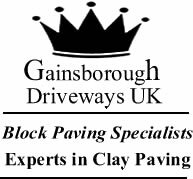 At Gainsborough Driveways we never cut corners and offer quality work at affordable prices. From planning, laying, photography and web design; all aspects are undertaken inhouse, meaning we can focus on delivering the best value to our customers. 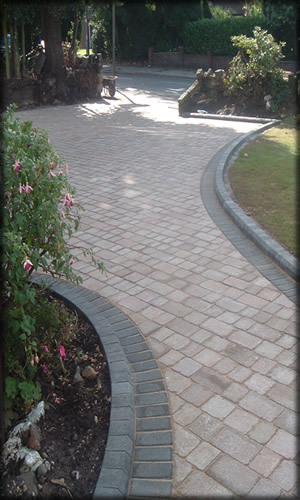 Dealing with you on a one to one basis means that during the planning of your driveway, we can discuss, ideas that reflect your own personal taste plus any additional needs and requirements.